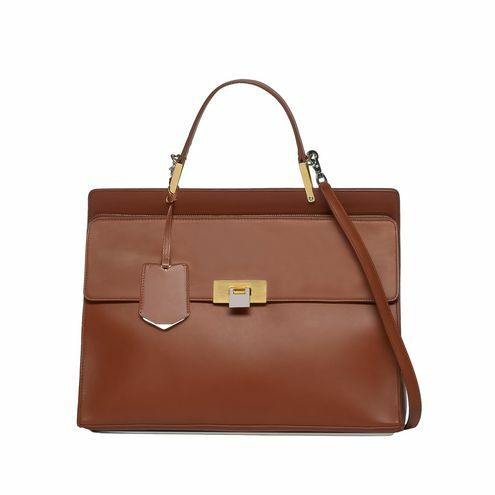 Ok, Ladies: Ready for a $2,300 Le Dix Bag? Sistas, more power to you if you got it like that! Dallas Modern Luxury magazine did a write-up on a new Balenciaga store that sells some pretty high end purses and bags for the affluent woman of style. The store is located in the prestigious Highland Park Village near Preston and Mockinbird Lane in Dallas.